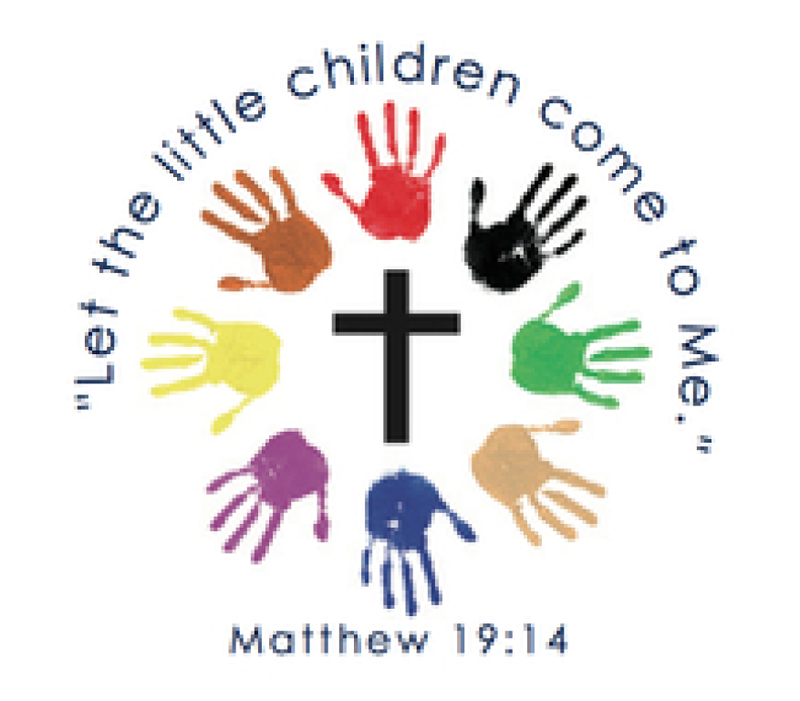 The Saint Hedwig Parish Religious Education Program desires to serve and educate persons of diverse groups in their Catholic faith formation through service, commitment, teaching and prayer. This is essential to help them live the Word of the Risen Jesus Christ. We believe that with knowledge, understanding and patience, we can help all become faithful followers of Our Lord and Savior, Jesus Christ. We will strive to respond to the mission given to us to teach and educate with the virtue of love, given to us by Our Lord. Saint Hedwig Parish offers Religious Education Classes for children 7-16 years of age. We offer a two-year Sacramental preparation for the Sacrament of First Holy Communion and the Sacrament of Confirmation. The goal of Saint Hedwig Religious Education Program is to enable and encourage the children to learn more about their faith. First Holy Communion: Our Sacramental Program for First Holy Communion is a two-year program for children 7 years and older. In order to receive the Sacrament of First Holy Communion child must be part of the Religious Education Program for two consecutive years. Confirmation: Our Sacramental Program for Confirmation is a two-year program for children entering 7th grade. In order to receive the Sacrament of Confirmation child must be part of the Religious Education Program for two consecutive years. Children attend Religious Education Class on Sunday mornings from 10:30 a.m. - 1:00 p.m. Classes are held from September through April.